Cernobbio, ITALY. 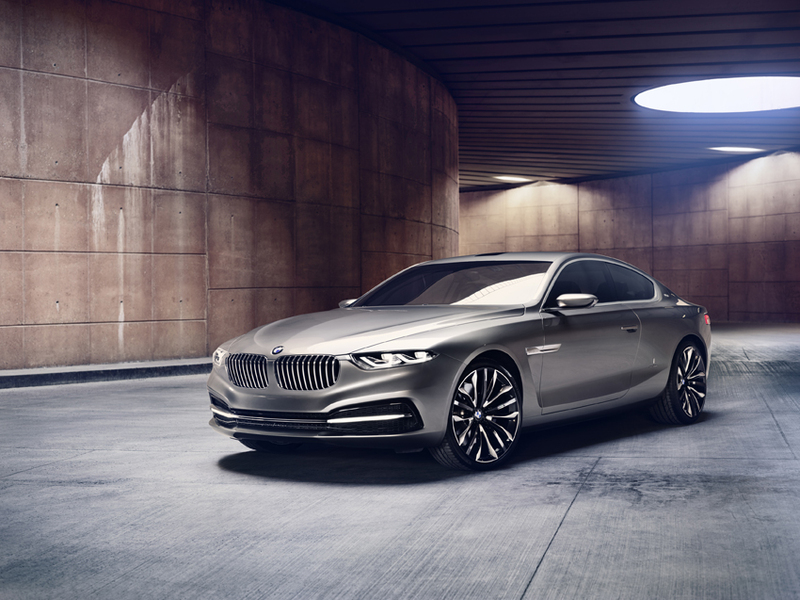 BMW and Pininfarina are two of the most tradition-swathed names in the motoring world. 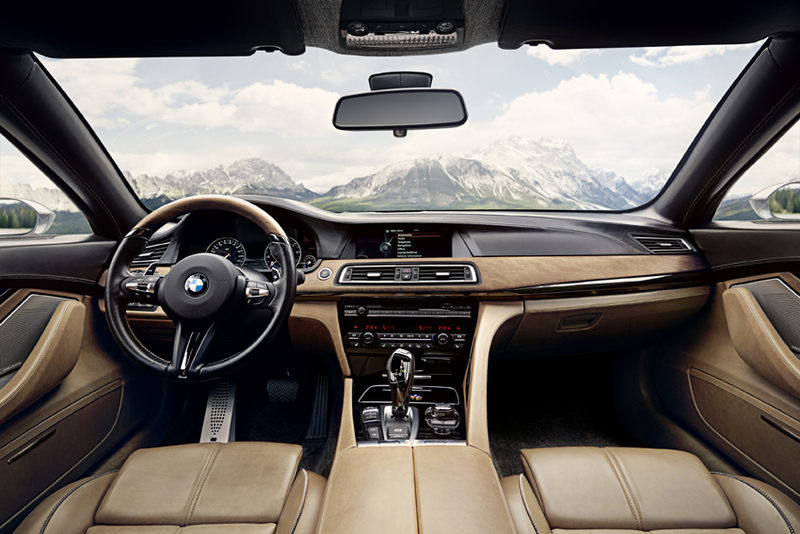 Each is a byword for cutting-edge technology, style, dynamics and aesthetics. 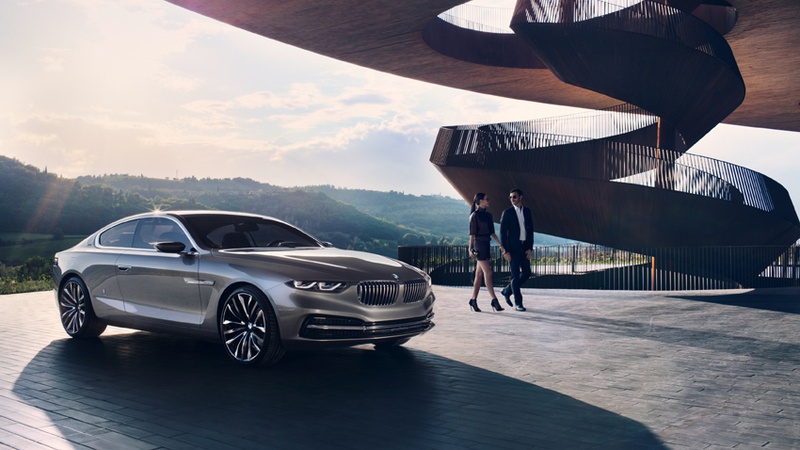 With the BMW Pininfarina Gran Lusso Coupé, the two time-honoured companies are unveiling the outcome of their first collaboration at the Concorso d’Eleganza Villa d’Este 2013. 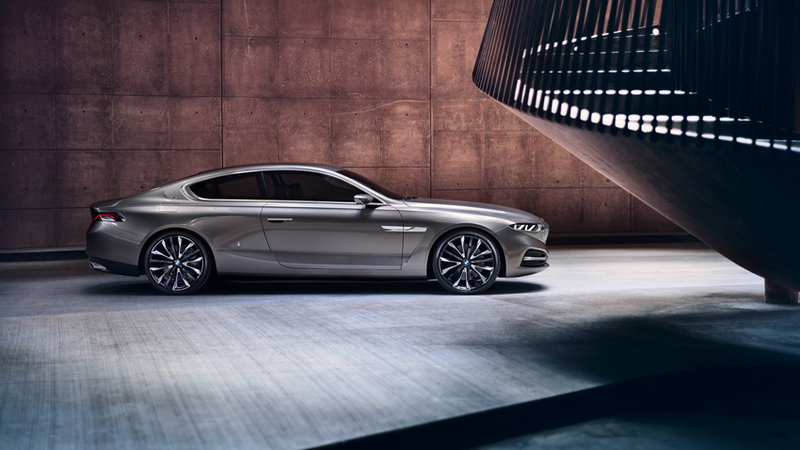 The BMW Pininfarina Gran Lusso Coupé is a one-off and represents the exclusive interpretation of a luxurious BMW Coupé as seen through the eyes of Pininfarina. 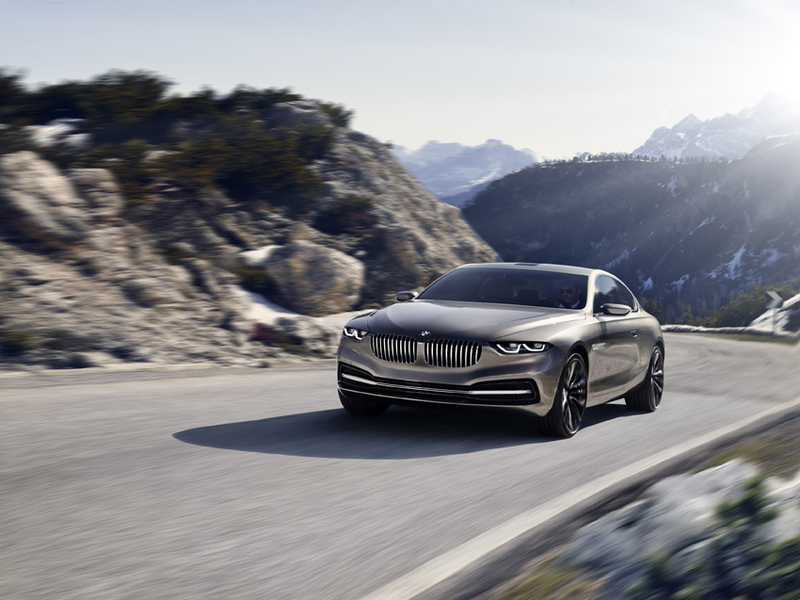 Working in close consultation, the two design teams have created a new automotive persona brimming with character and ready to join the high-end luxury class – typically BMW while sporting the distinctive signature of Pininfarina. 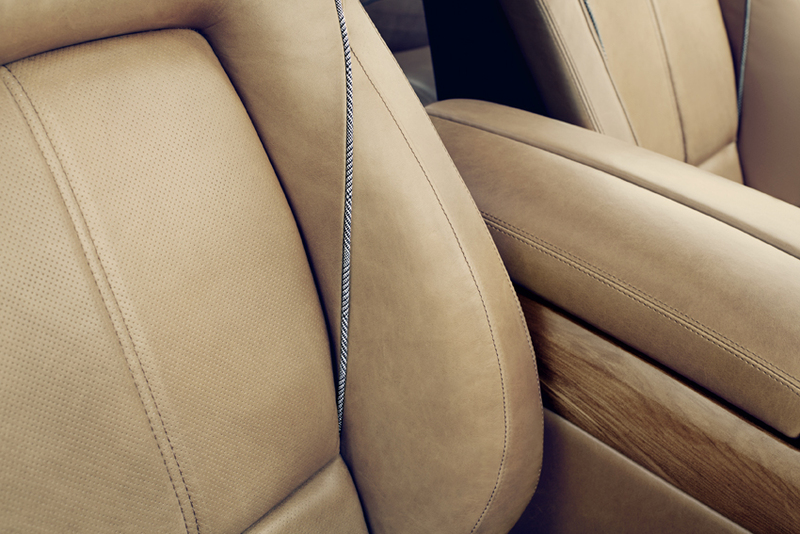 At the same time the reduced, precise contours stretch the vehicle and underline its exclusivity with a contemporary touch. 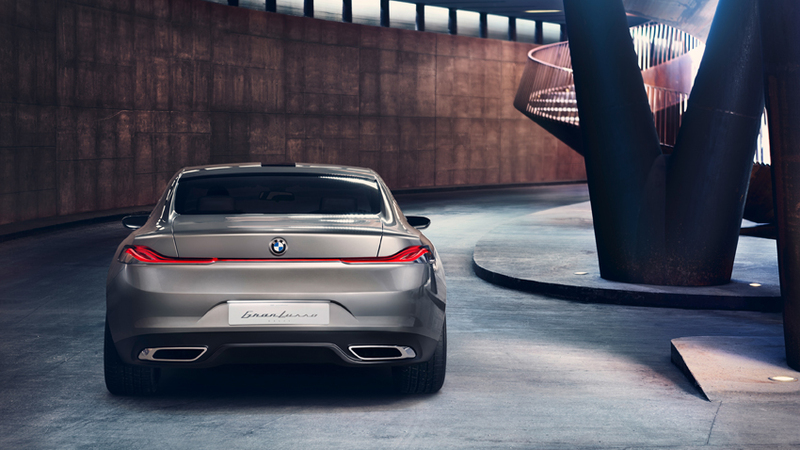 The high shoulder line extends almost horizontally along the entire side of the car, imbuing the BMW Pininfarina Gran Lusso Coupé with stature and presence. 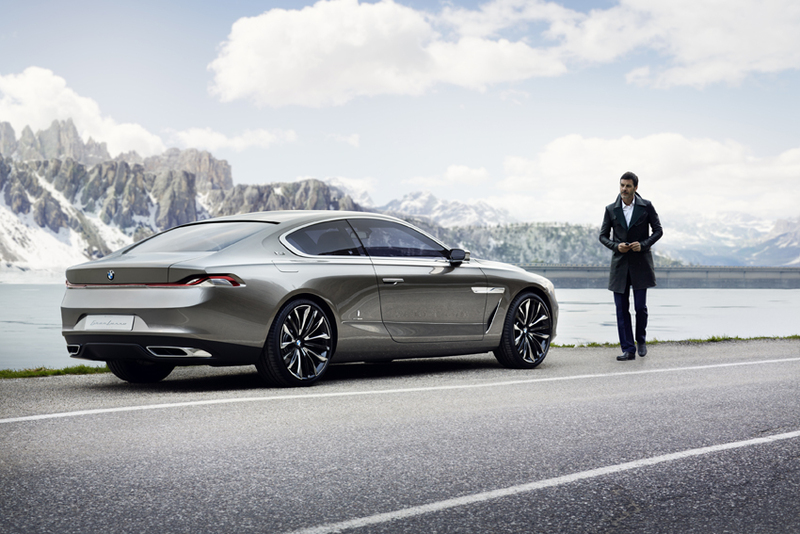 Above it the long roof line flows elegantly into the rear to define the short tail end. 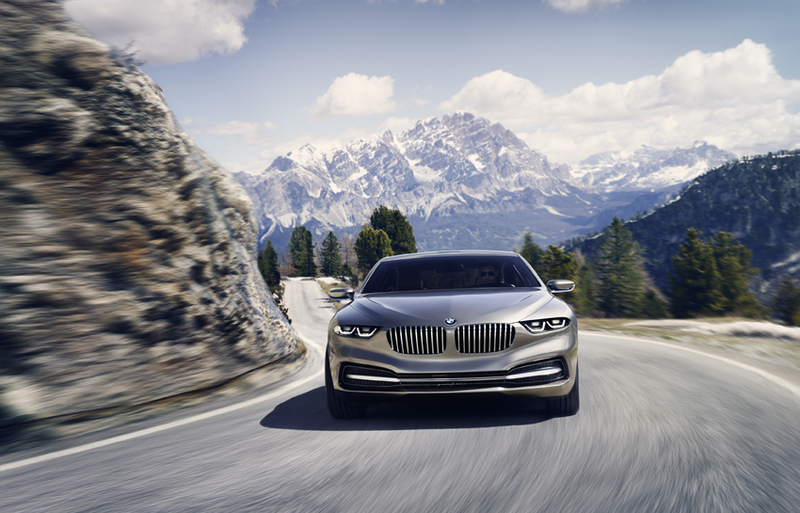 Below the shoulder line, a striking countersweep to the roof line emanates from the Air Breather behind the front wheel. 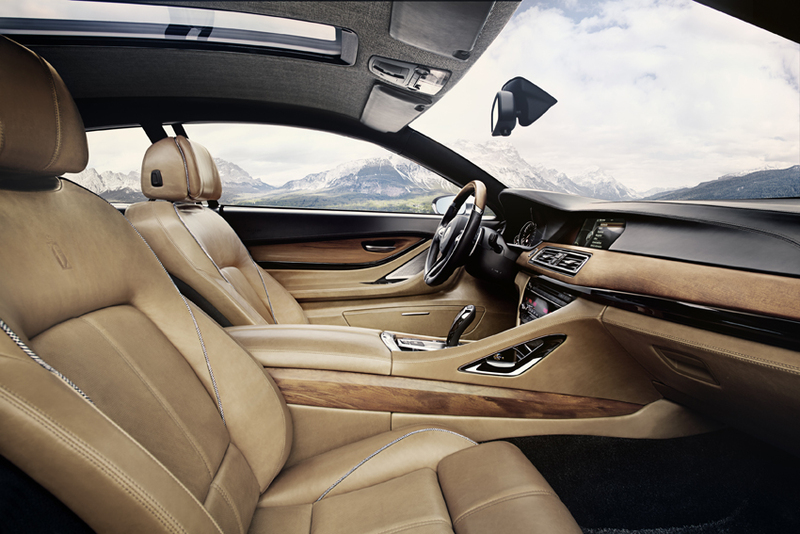 Ascending towards the rear, it lends the back section of the car a light and dynamic appearance. 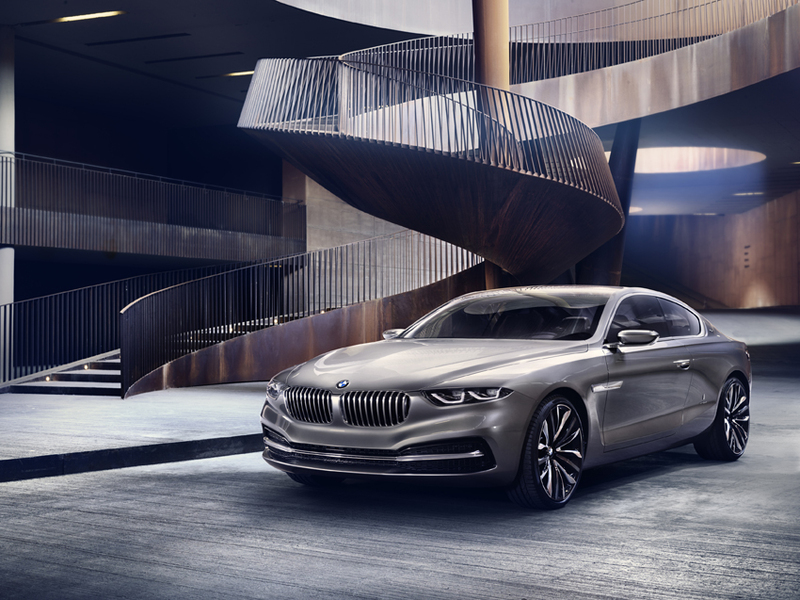 All the lines have been designed with keen sensitivity: as they trace their course they become stronger or weaker and, through the changing play of light and shadow, show off the surrounding surfaces to their best effect. 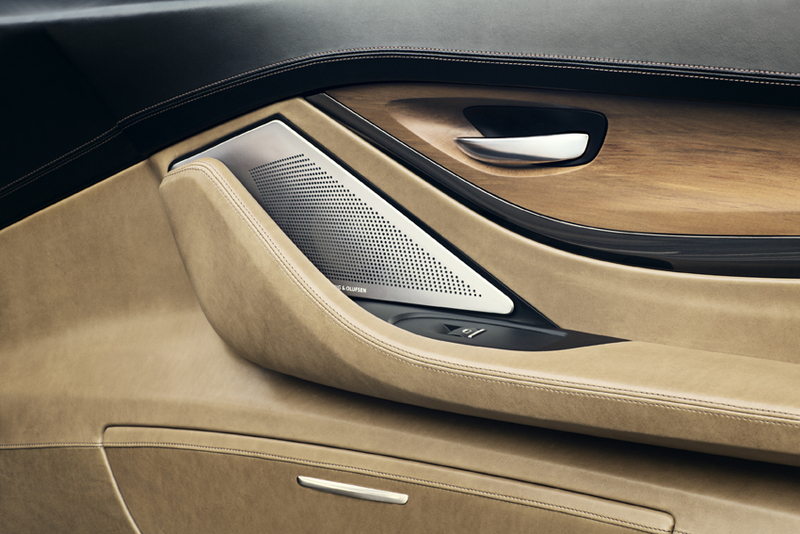 Numerous details accentuate the elegance of the side view. 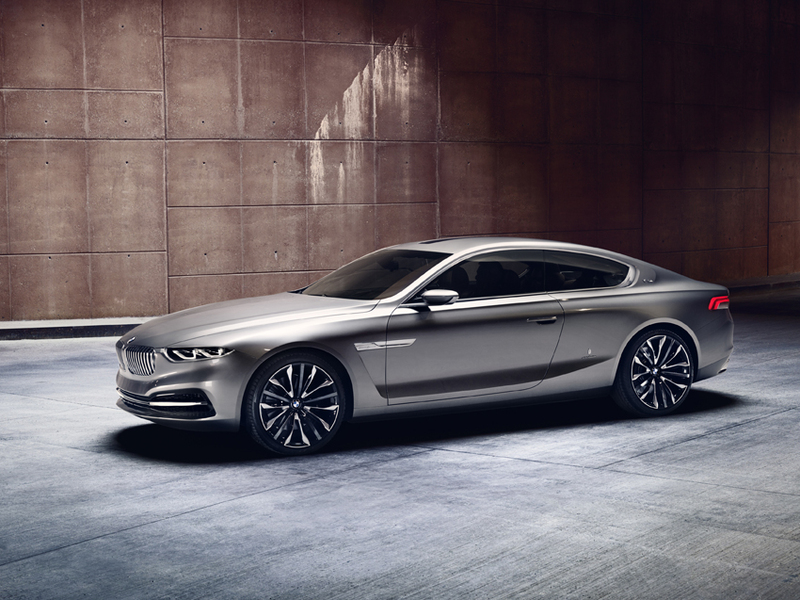 The matt-sheen embellishment behind the front wheel adds a stylish accent as it integrates the side indicator. 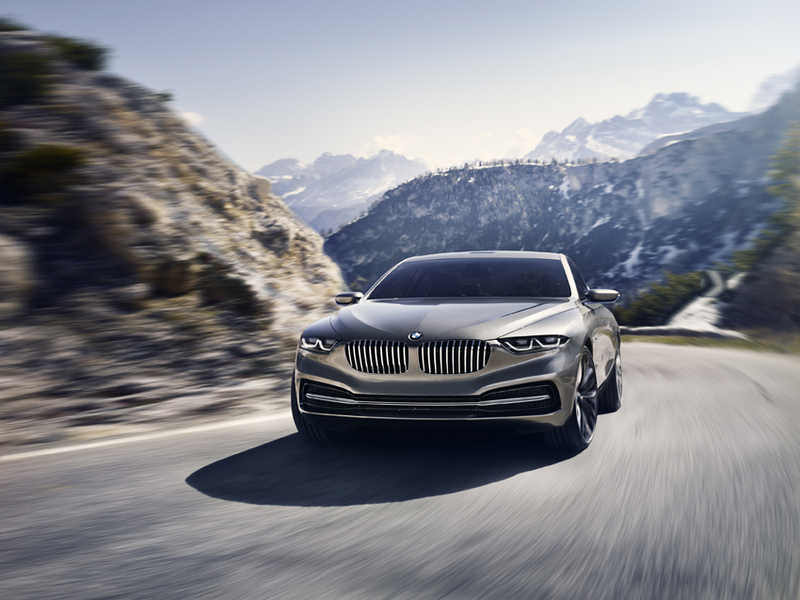 Another signature BMW detail is the Hofmeister kink – the eye-catching forward bend in the window graphic that is perfectly integrated into the surrounding play of lines. 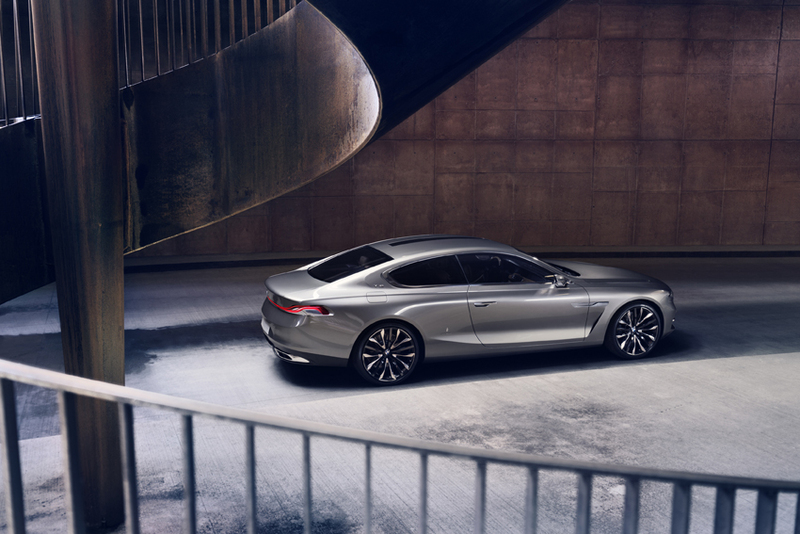 Behind it the V12 logo indicates the powerful engine within the BMW Pininfarina Gran Lusso Coupé. 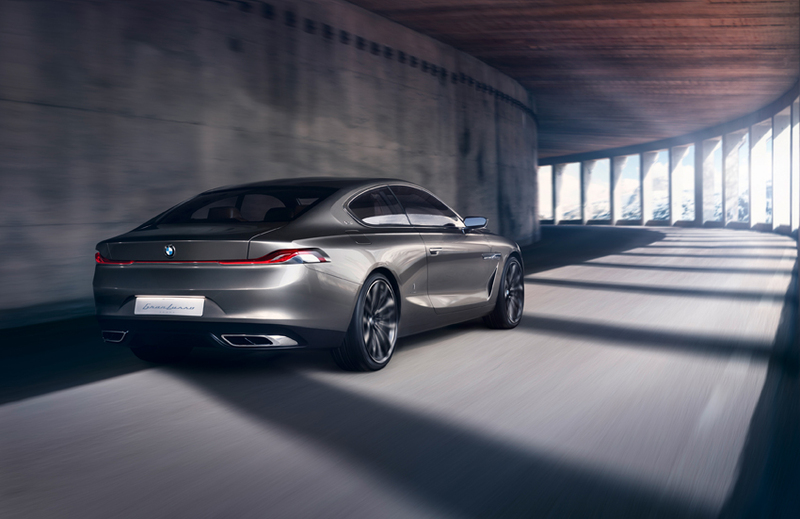 Pininfarina lettering in the side panel points to the definitive role played by the Italian design company in creating this vehicle, with the Pininfarina logo above it indicating that the BMW Pininfarina Gran Lusso Coupé was also built by Pininfarina.